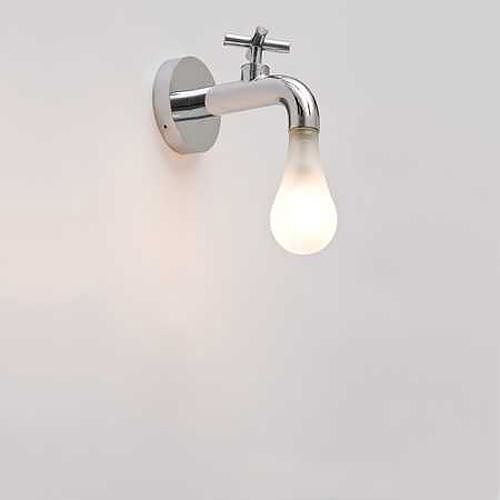 HomeBlogHome DecorLight Drop Lamp by Rafael Morgan. 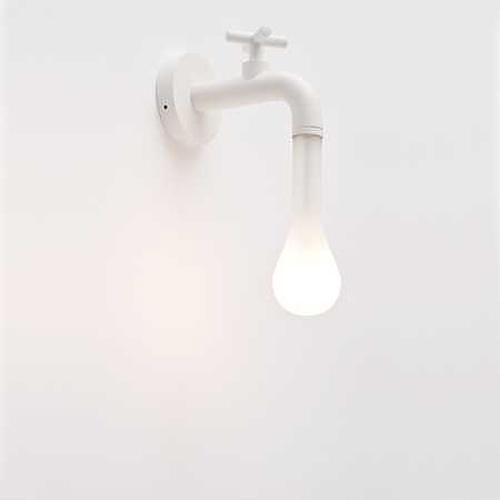 The Light Drop Lamp designed by Rafael Morgan is a stylish wall lamp, which also aims to make people think how we are dealing with our natural resources. 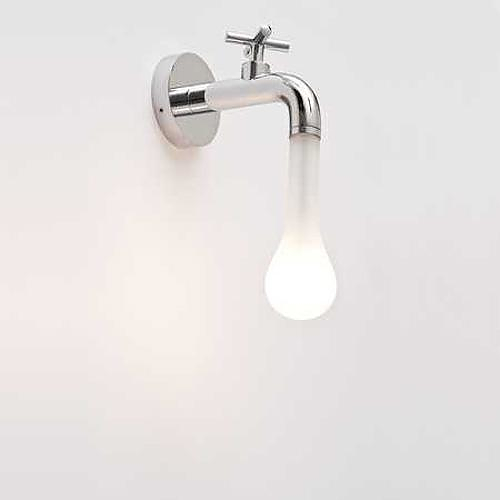 This artistic lamp is shaped like a faucet and it is mounted directly to the wall. 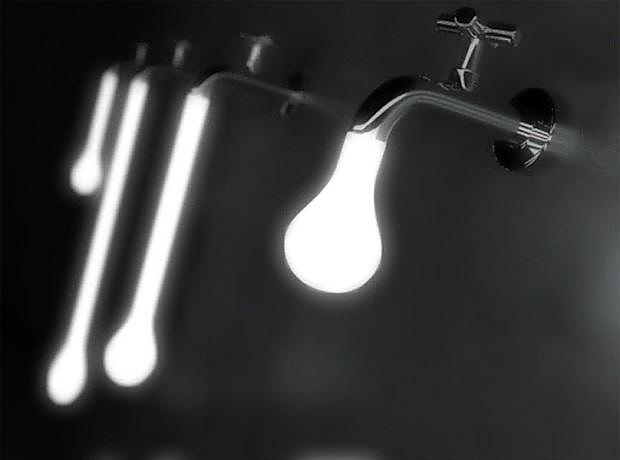 The lighting element illuminates the custom-molded polycarbonate bulb with an embedded, dimmable LED in the faucet, which is intuitively controlled by the tap. 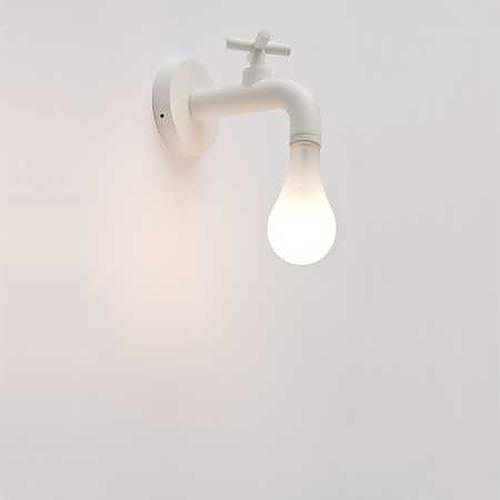 The more you twist the handle, the more the light is intensified. This also is a good way to contextualize energy use (though at a greatly reduced rate, compared to an incandescent version of the same design). 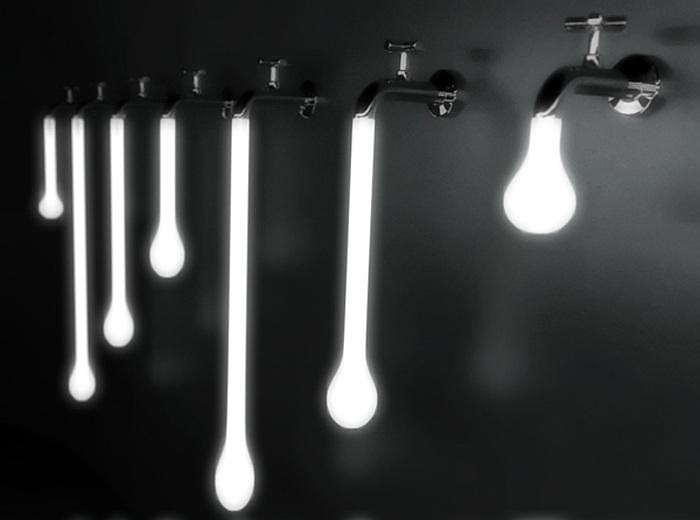 The concept behind the design is to pinpoint the fluidity of energy by parallelizing it with the fluidity of water. This visual representation shows us how easy is to waste those valuable resources by just letting them flow away without sense. Water is the main source of energy for every living organism in this fantastic world. Water is energy indeed. 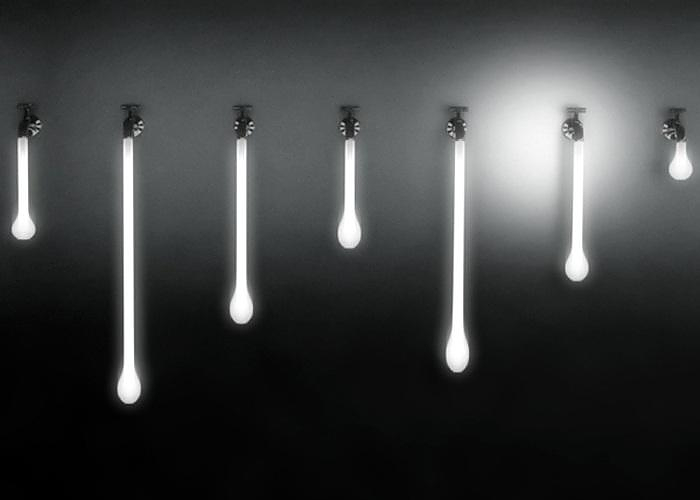 The Light Drop Lamp is produced by Belgian lighting manufacturer Wever & Ducre. It is available in two different versions, with a short or a long polycarbonate element, and in two different colors. The main body is made of aluminum.